The Annual St. Charles County Mayor’s Bell Ringing Challenge is Saturday, December 9th. 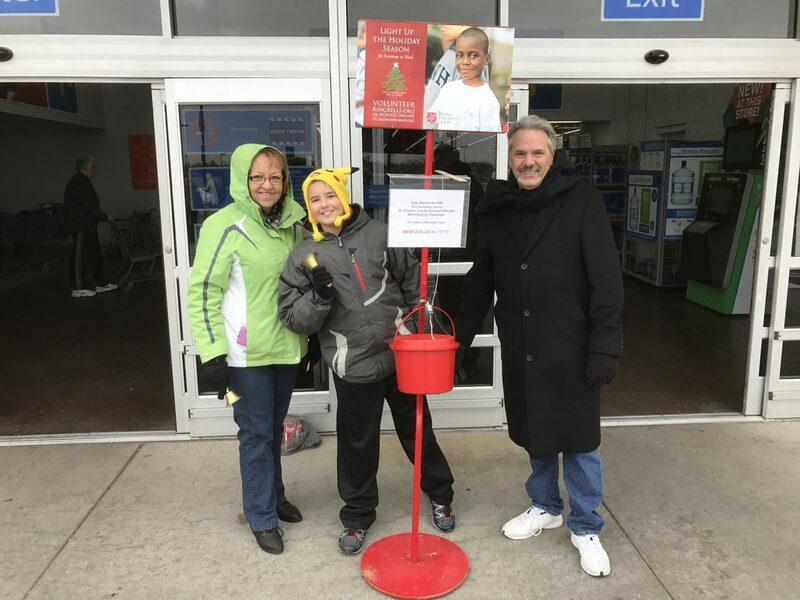 Mayors and other elected officials from most of the St. Charles County cities will be out ringing the bells and collecting money for the Salvation Army at area stores and shopping center. Make sure you help out your local officials and the Salvation Army and drop some money in the red kettles.